Miss Marple believes sheâ€™s seen a murder in a passing by train yet when the police find no evidence she decides to investigate it on her own. Her inquisitions lead her to a mountain top. 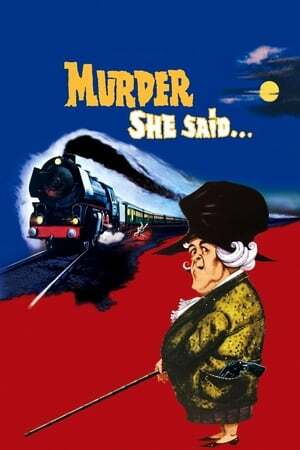 The first of four films starring Margaret Rutherford as Miss Marple that all achieved cult status.